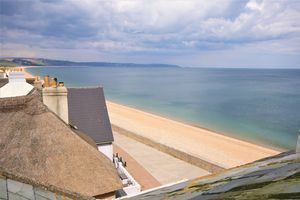 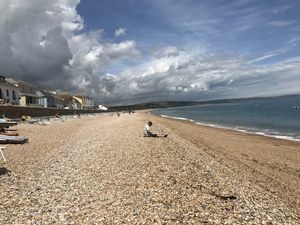 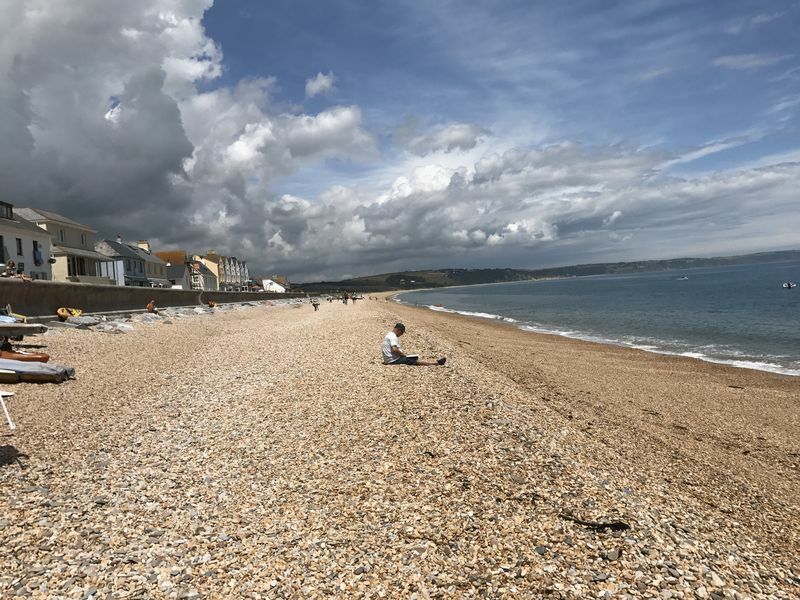 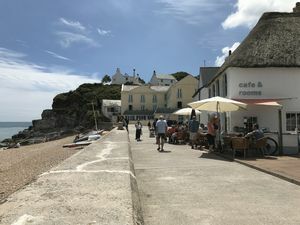 The village of Torcross is located alongside the beach and stunning coastline found in Start Bay. 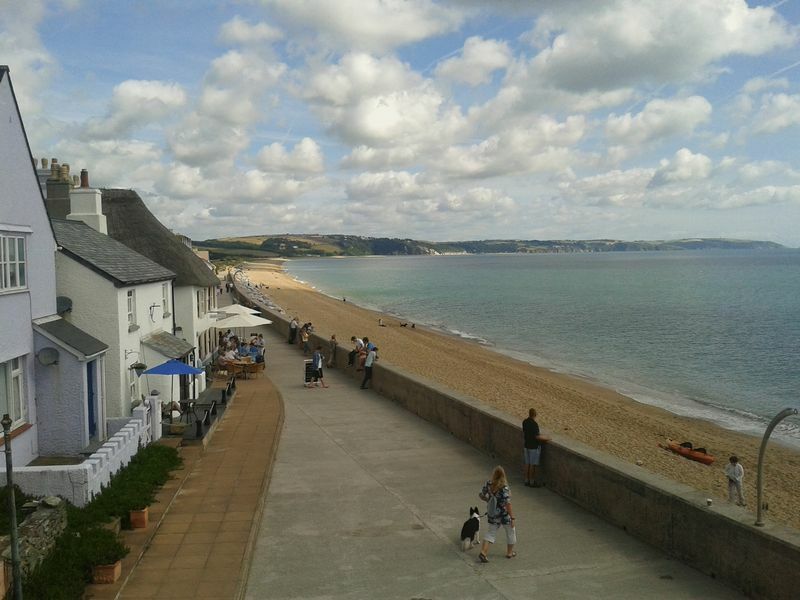 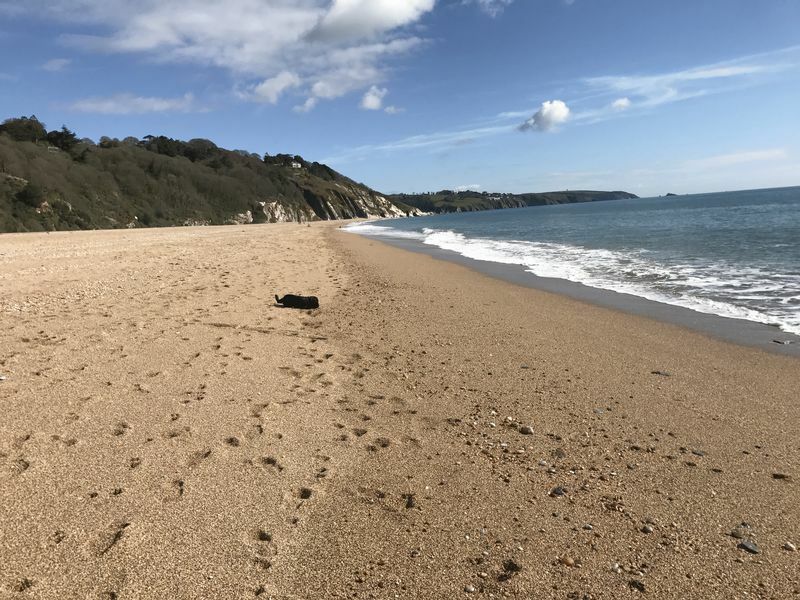 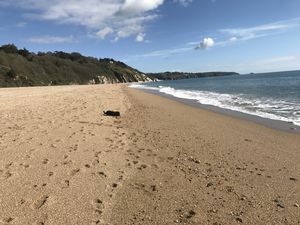 Positioned at the southern end of Slapton Sands, the village sits between the sea and the protected nature reserve of Slapton Ley. 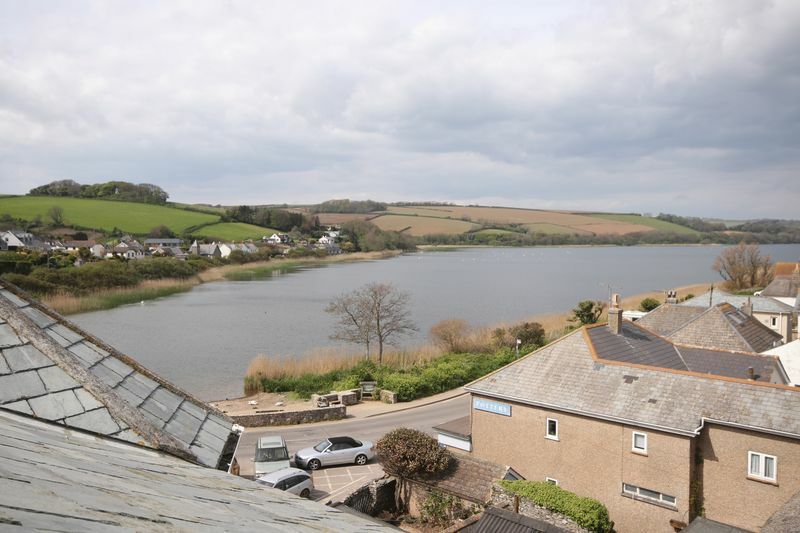 This is a truly unique location within the South Hams, lying equidistant to both Kingsbridge & Dartmouth. 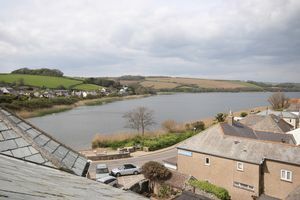 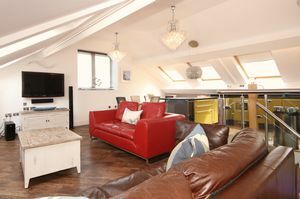 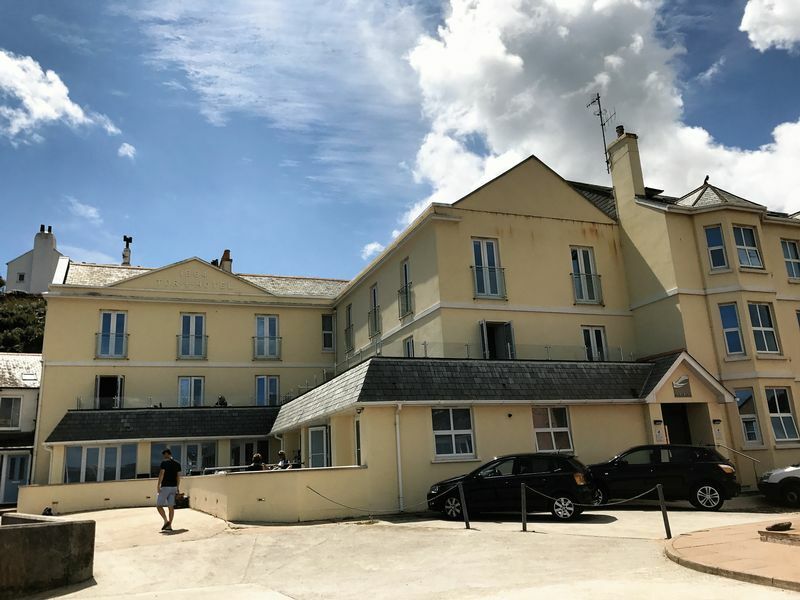 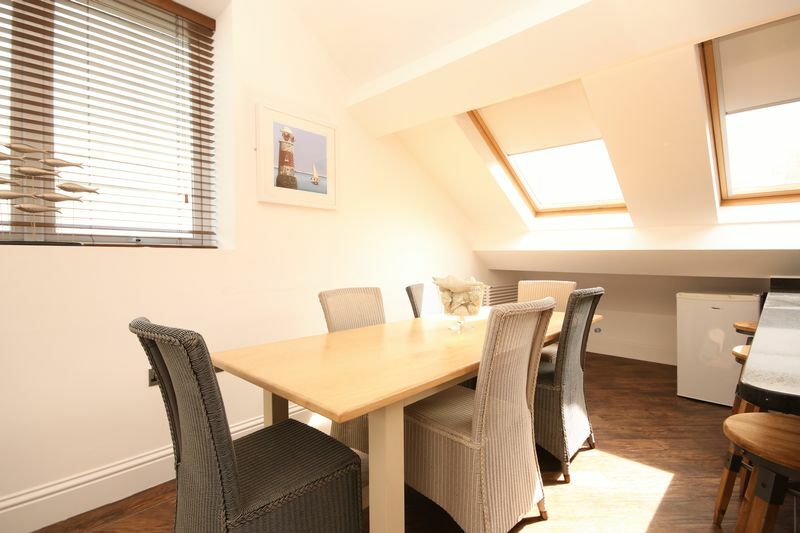 The surrounding countryside and beaches are some of Devon’s finest, and provide an overwhelming resource for leisure pursuits and outdoor activities.This penthouse duplex apartment is set within a most prominent development called At The Beach, a former Victorian hotel converted in 2006, and is positioned literally at the beach overlooking Start Bay. 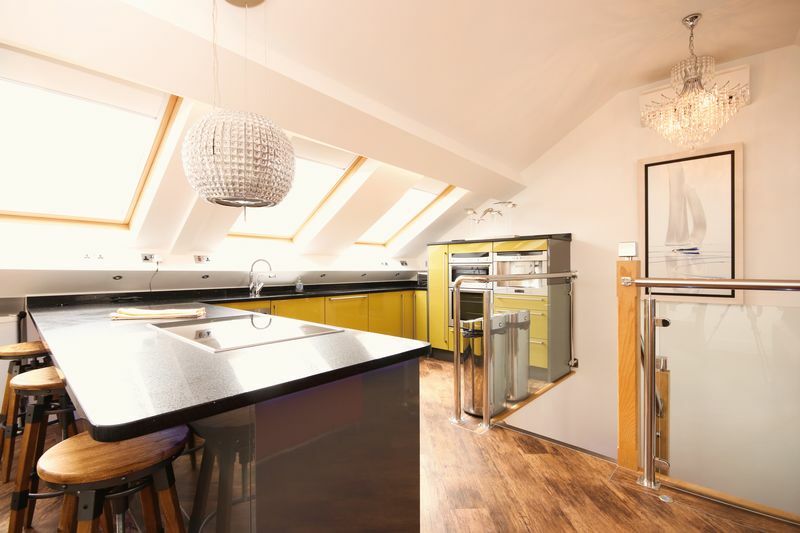 This spacious and luxuriously appointed property comprises four bedrooms with three bathrooms, and a large open plan living room and kitchen within the vaulted attic room, enjoying views across the beach and out to sea. 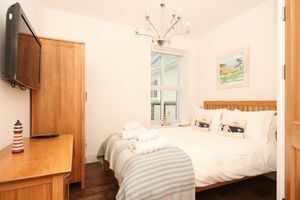 The property can be used as a private second home for personal use, however also has a substantial income from being holiday let, and therefore its owner can take advantage of the income whilst not in use. With plenty of amenities nearby, the village has its own pub, village store and café and being located on the coast, you can enjoy beautiful coastal and inland walks directly from the property. 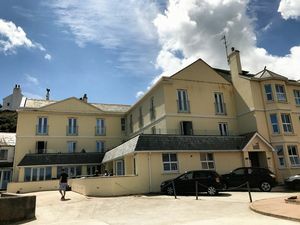 There is parking provided in a shared car park adjacent and the development uses a secure access key system. 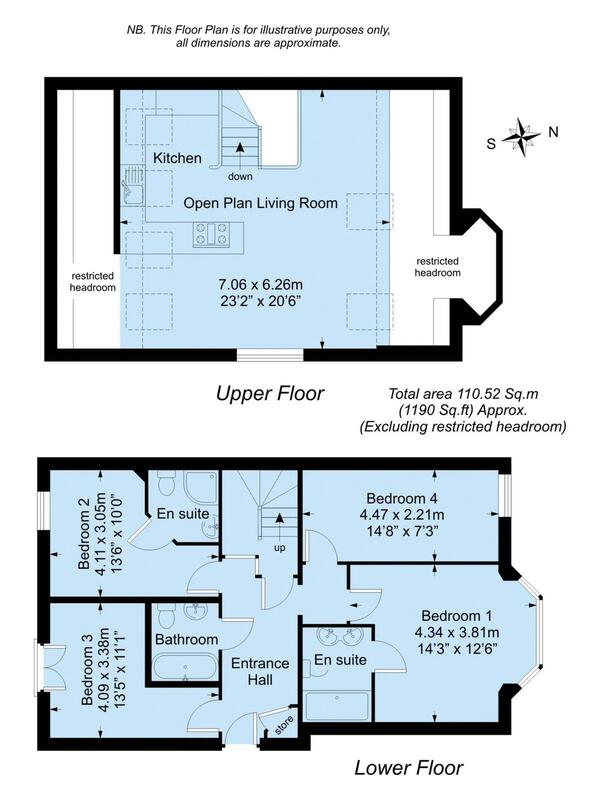 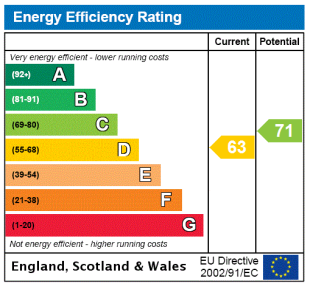 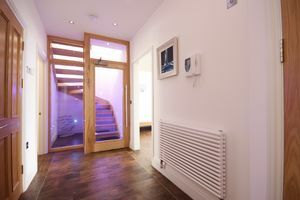 The property benefits from central heating and double glazing, and can be used all year round.